It comes at a time when Auckland commercial experts are saying local investors are increasingly winning auctions and tenders for properties, with the foreign investment having slowed. These local investors are generally trying to beat bank deposit rates, but are still particular about what they buy in Auckland. Yields can be as low as 3.5 - 4.5% for properties that offer either strong lease covenants or some form of rental income or development upside. NAI Harcourts North Shore business owners Rob Meister and Andrew Bruce say with floating rates reasonably stable, owner-occupiers are also still very active in this market and are competing with investors to acquire properties. In some instances, they are paying premium prices for vacant possession. Meister and Bruce say Auckland’s land grab has settled somewhat after two very active years of land speculators trying to capitalise on the changes to zoning created by the Auckland Unitary Plan. Meanwhile, as with most of New Zealand, Auckland is facing a combination of low vacancy and low construction completion, all within an environment of escalating construction costs. “The number of building consent applications and approvals are an inaccurate reflection of the Auckland market, where many projects are simply not getting started because of the cost of construction. This is adding fuel to vacancy rates and rent increases,” Meister says. 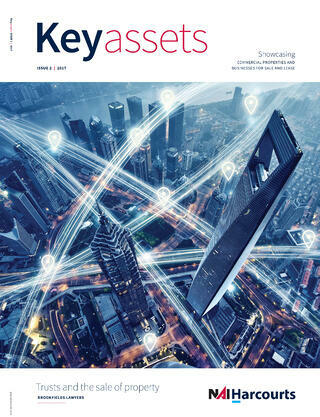 As NAI Harcourts’ flagship portfolio, Key Assets features a range of the properties being marketed by NAI all over the country. 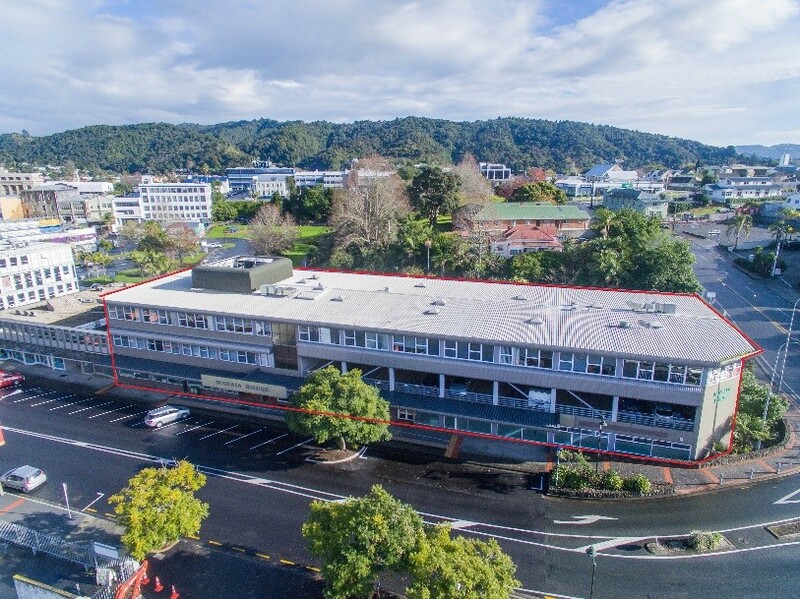 A landmark investment in central Whangarei for sale. 41 Rathbone Street is spread over three levels, with a net lettable area of 3,348m². It is currently returning a net rental of $551,851 per year. Tenancies are predominantly government and include the Ministry of Justice, the Ministry of Education, Internal Affairs and the Electoral Commission. Marketed for sale by Peter Peeters of NAI Harcourts Whangarei. 57-63 Birkenhead Avenue is situated in a bustling retail hub. The property comprises a single level of retail shops fronting Birkenhead Avenue, with two basement floors overlooking Le Roys Bush Reserve. The property is 774m² with a total building floor area of 491m². There are multiple tenants, with the opportunity to restructure rentals. Marketed for sale by Isaac Tankard and Nick Young of NAI Harcourts North Shore. Located close to Auckland International Airport, 106 Richard Pearse Drive is a high profile industrial premises featuring warehouse (1,935m²), canopy (630m²), two storeys of office space and storage. This is a sought-after location, well serviced by a large workforce and is available for lease through NAI Harcourts North Shore Commercial. For sale and lease, a choice of four freehold industrial units in Hamilton’s new Te Rapa complex. Each unit at 143 Maui Street has a modern design office, carparking and warehouse. Warehouse sizes range from 295m² to 542m². Lease rates range from $51,500 per annum to $78, 500 plus GST and outgoings. Sale prices are by negotiation. Marketed by Sean Stephens and Schery John of NAI Harcourts Hamilton Commercial. 410-418 Colombo Street is available for lease. A commanding retail and office building with three street frontages, there are small to large tenancies available. There is approximately 840m² of retail space on the ground floor and around 2,320m² office space over five levels. Marketed by RJ Viloria and Harry Lim of Christchurch City Commercial.